Celebrate your game with a quality pool cue from Viking Cue. 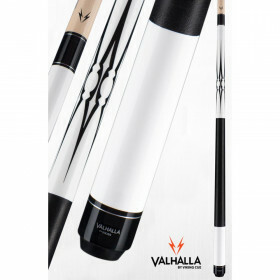 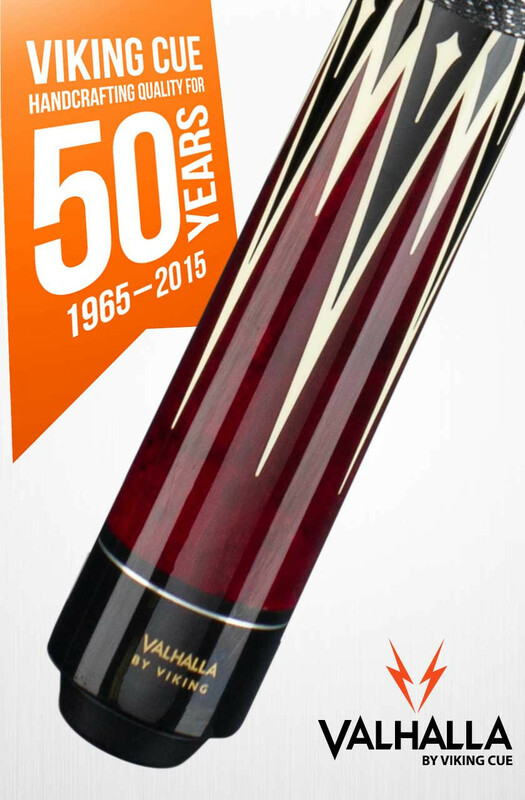 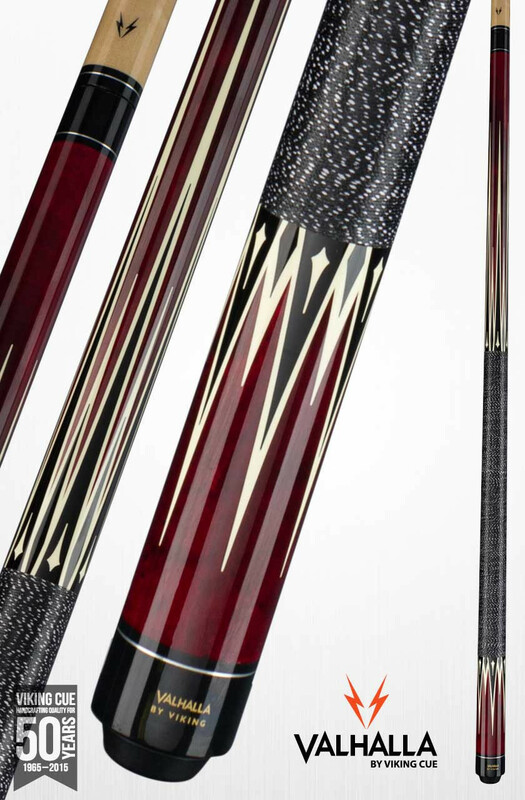 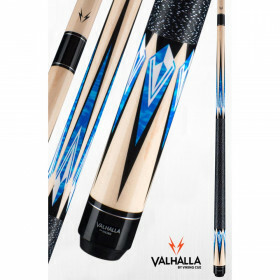 This Valhalla series cue features a European Stain on North American hard rock maple with an intricate 16 point transfer design. 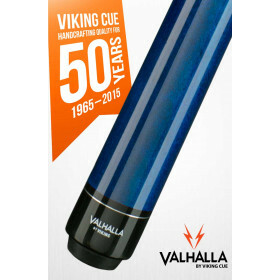 While this cue looks great, it plays even better. 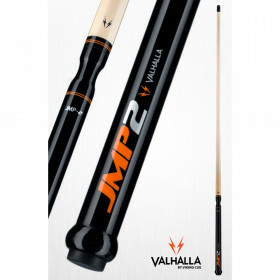 Get the solid-hitting performance you expect from Viking cues with the killer style and looks you want.